Calling all bike movie-makers! The deadline for the 10th Anniversary Filmed by Bike is fast approaching. 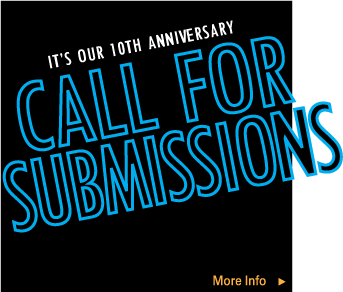 This year, we’ve made it easier than ever to submit your movie. The initial submission can be a link to an online-hosted video, a physical DVD or a Withoutabox submission.